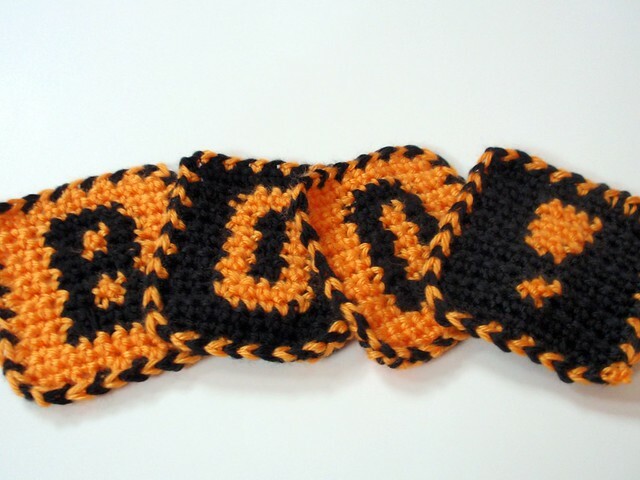 free halloween projects to knit or crochet during trick-or-treat! You of course have to try making my mini witch hat pattern this year! A quick and easy proejct to whip up before everyone arrives! Here's a fun Halloween Skull chart pattern. 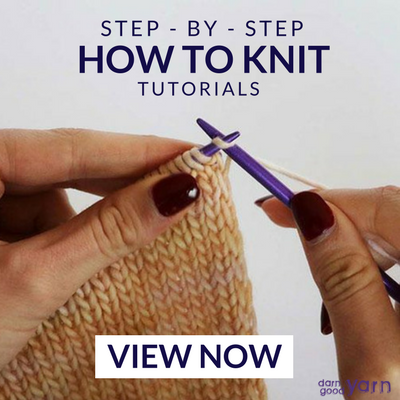 You can probably use the chart for both knitting and crocheting. Look at these adorable spider decorations! I have plenty of sparkle yarn left over from my witch hat, so maybe I'll be making a ton of these tonight during my horror movie marathon. 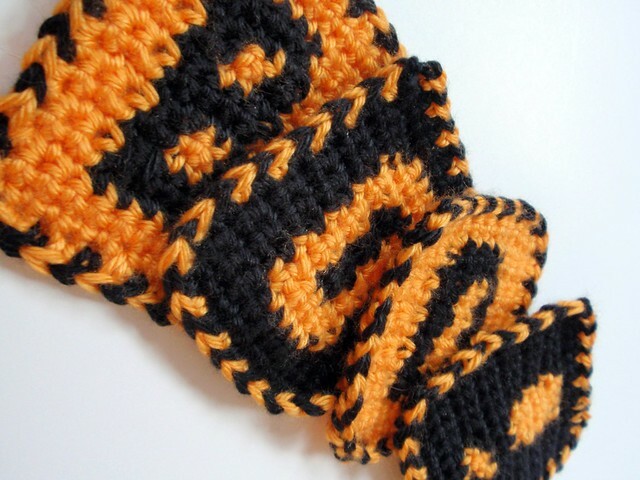 Get ready for your Halloween party with this set of hot pads and potholders. These would have been great at our party last year with all the hot food we made - including some delicious corn pie. Yum! Cover treats of chapstick or lip gloss with these Monster Finger holders. Take them to parties with your kids as favors or, if you feel like making them in bulk, give them out to trick-or-treaters! Don't forget your pets this Halloween. Choose from a variety of cat costumes and dog costumes to knit or crochet. 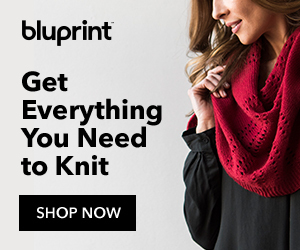 Why carve a pumpkin when you can knit one? Or crochet one, too? Candy corn is so gross... but looks so cute when it's made from yarn! You, too, can be hipster when you wear this ironic mustache. These treat bags are some of the cutest I've seen! 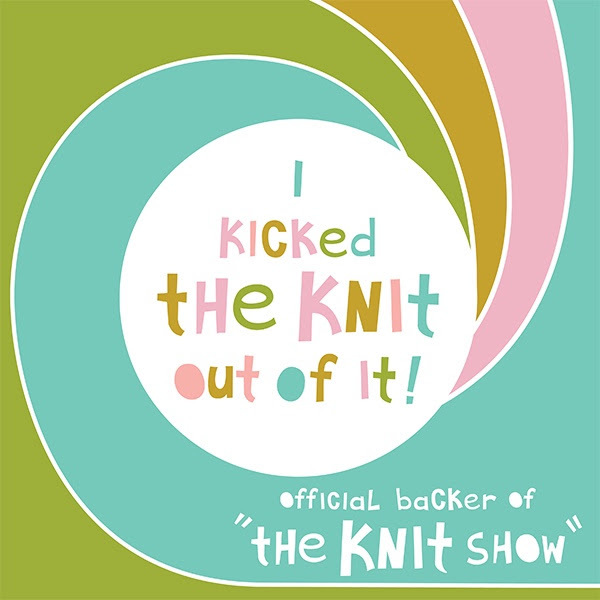 All of the above links go to their respective ravelry pages. Where I live, everyone comes around the Friday before Halloween. It's been an adjustment for me and just doesn't feel like the holiday when that happens. But I can guarantee that I'll be continuing my family's tradition of making wimpies and watching fun Halloween specials. Lifetime Movie Network has been having some good ones! Enjoy all the trick-or-treaters, and let me know what you worked on this Halloween! Newer Postthe "a - z" of me!